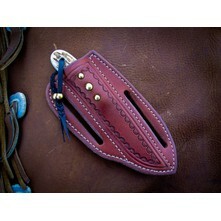 The High Country sheeth sits on your belt at a 45 degree angle. 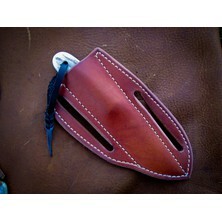 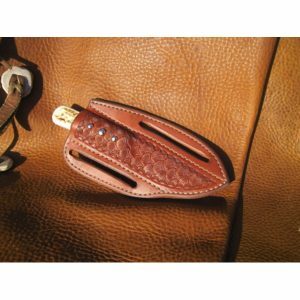 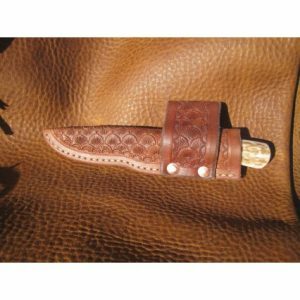 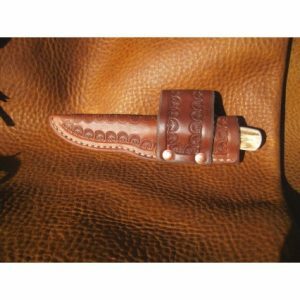 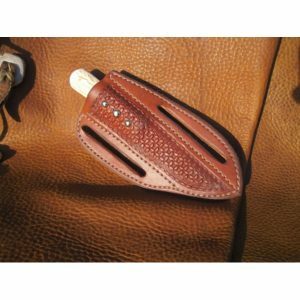 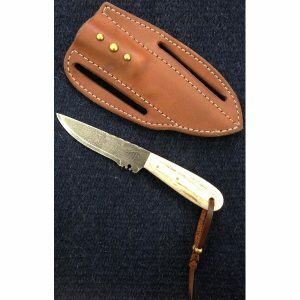 It is usually carried as a cross-draw and can be made for a left-handed user. 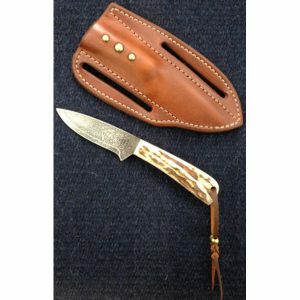 This is a great all-around knife for any outdoorsman. 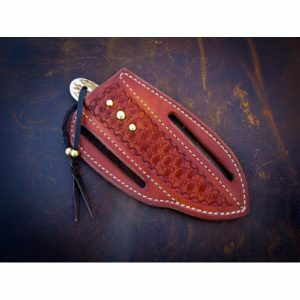 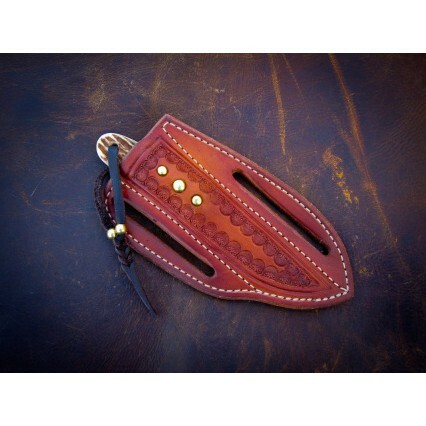 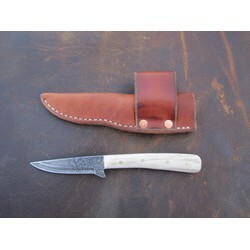 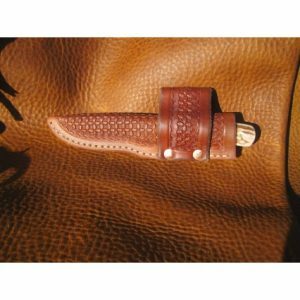 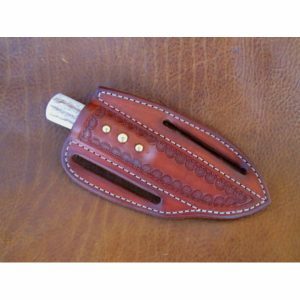 This knife has a 3″ blade and a 6 3/4″ overall length.